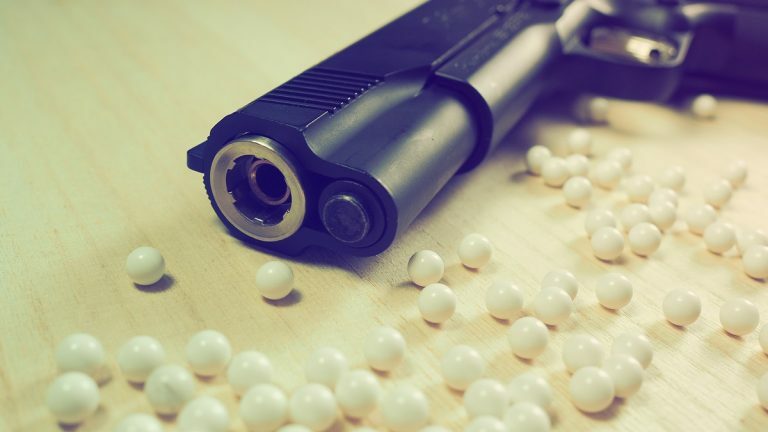 New Castle County Police arrested a 17-year-old boy in connection with multiple complaints of property damage caused by a BB gun. The Brandywine Hundred teen was charged with 24 counts of criminal mischief. He was released to his parents and was issued a no contact order with all of the victims and the N. Wilmington neighborhoods they live in. Police believe a second boy was involved and are asking the public for help in identifying him. Earlier this week, 15 victims who live in the neighborhoods of Dartmouth Woods, Chalfonte and Brandywood reported damage to their cars, car windows and home siding and windows. Victims and witnesses told police the suspect was driving around their communities, after which police were able to determine the make and model of the car and license plate number. The vehicle was located Monday night in a business parking lot near Concord Pike. Inside the car, police found evidence that linked it to the damage done to the homes and vehicles. Anyone with information on the second suspect’s identity is asked to call Officer N. Sexton at (302) 395-8100 or (302) 573-2800. He can also be emailed at NSexton@nccde.org.